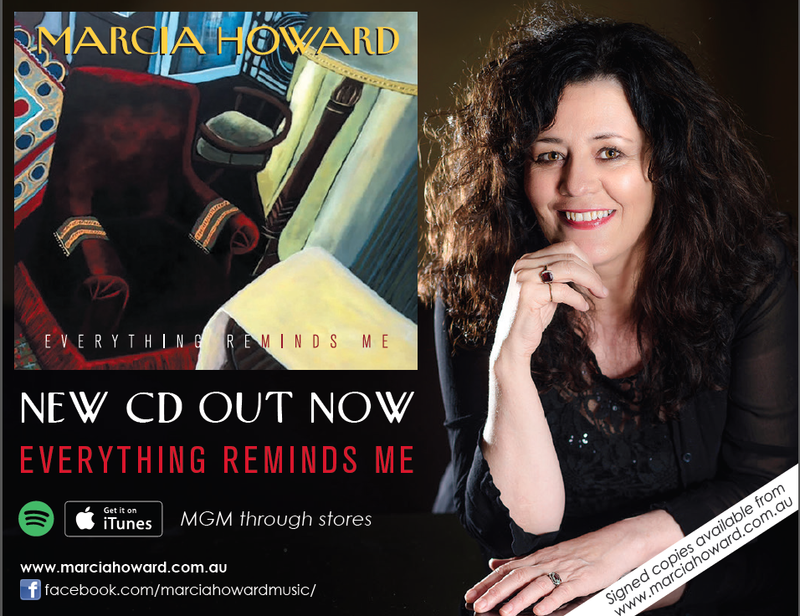 Itunes, Spotify and Record Stores through MGM Distribution, Sydney. “I had the pleasure of performing live with my good friend Marcia Howard on many occasions both in Australia and Ireland. 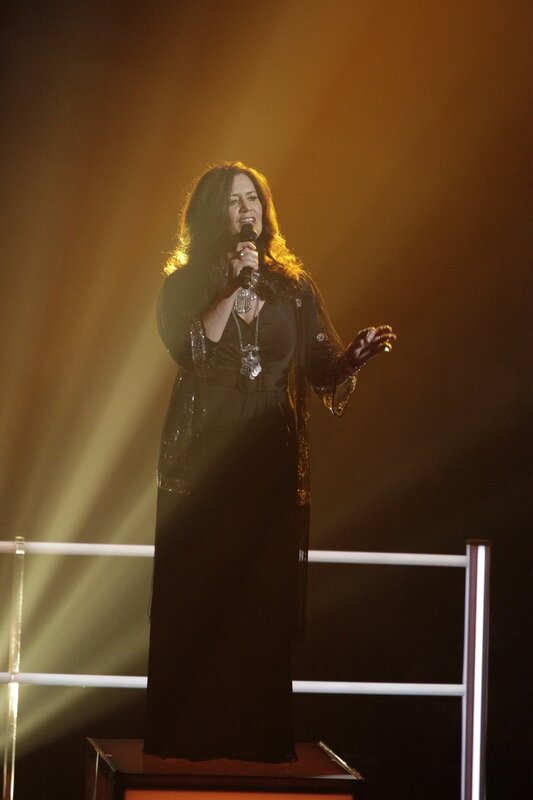 We also recorded her beautiful song Poison Tree together. This song was featured on the hugely successful album 'A Woman’s Heart - a decade on’ to much acclaim. Marcia has a unique voice that’s unmistakably her own and her passion for life and love shines through beautifully in her songwriting. A strong woman of heart and mind - I’m proud to know her”. "The word mastery comes to mind when listening to Marcia perform. Her songs are whole and beautifully crafted. She touches the essence of what it is to be open. She can soothe a troubled soul and remind the listener that no one is alone with their feelings. I know too that she stands as a woman of her ancestral country and a custodian of the culture and wisdom of the land of her birth. Words are not enough to describe this soul... I love listening to Marcia sing. Listen and be carried”. 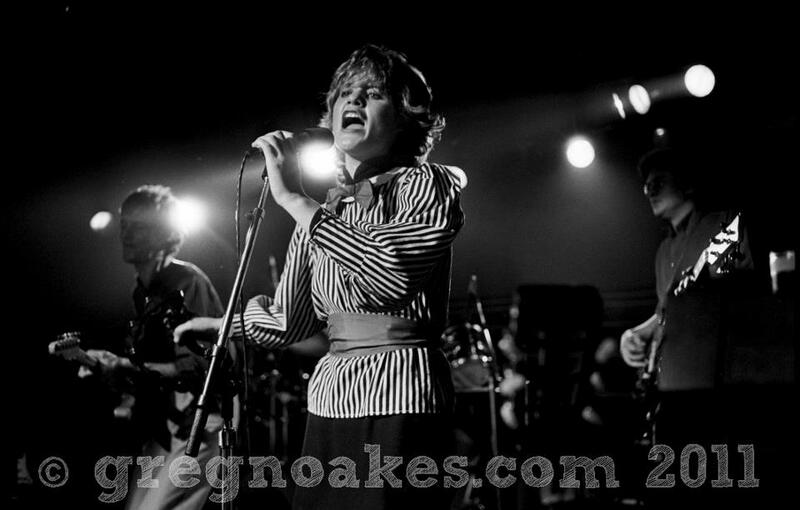 Marcia was apart of the legendary Goanna band, winning three Aria awards in 1983. 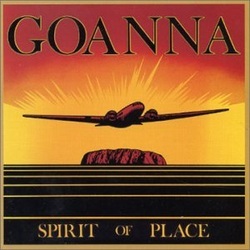 Goanna, 'Oceania' in 1985 and Spirit Returns in 1998. The Venue St Kilda with Goanna. 'Solid Rock' film clip 1983.